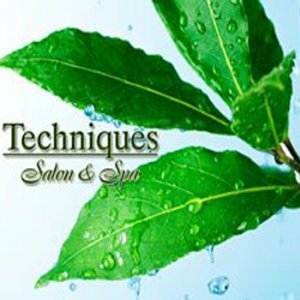 Techniques Salon & Spa is an innovative organization which strives to build enduring and rewarding relationships with our clients and community through providing knowledge, wellness, and superior services. Our goal is to create a memorable experience that rejuvenates not only your body, but your mind and spirit. Our Staff work on a European Level System which measures experience and years of dedication. Those at higher levels are more often educators and lecturers that have established a high client demands. This encourages stability and allows our employees to grow and prosper based on years of loyalty and dedication to their profession and clients. We provide artists and wellness technicians at every level to best suit the needs of our clients.